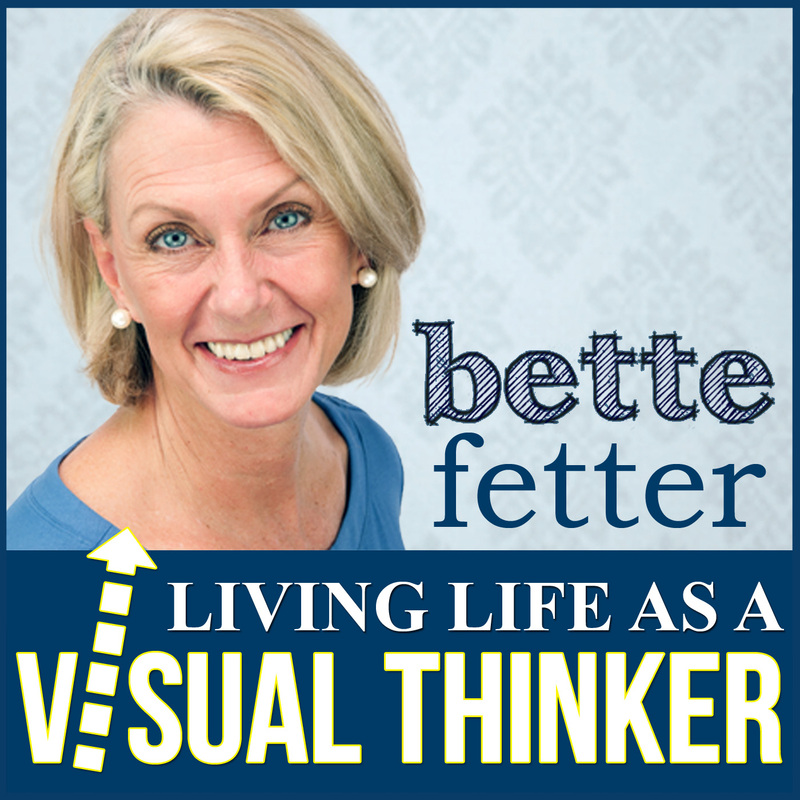 Episode 22 of Living Life as a Visual Thinker is about the similarities between visual thinkers and children with dyslexia. Dyslexia is very misunderstood. It is really a learning style rather than a disability. Visual learners and dyslexics have some very similar tendencies but not all visual learners are dyslexic. 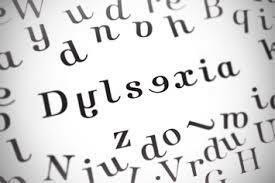 Children with dyslexia have difficulty with very specific things. The key to their success is early intervention. You Know You Want To Color! The Best Brain Workout!